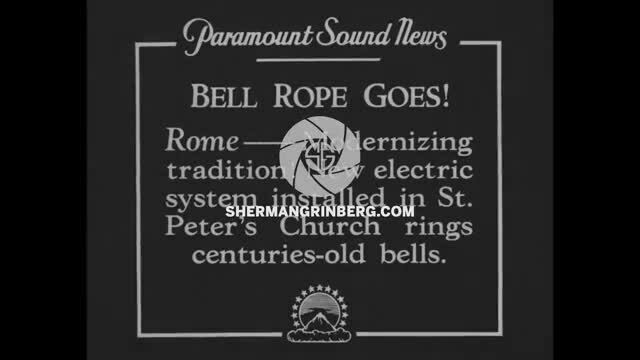 AMERICAN TELEPHONE AND TELEGRAPH COVER FOOTAGE MATERIAL/ LABORATORIES, LONG LINES, WESTERN ELECTRIC, BELL OPERATING COMPANIES. A Bell System representative at the Century 21 Exposition in Seattle explains how to use the company's call transfer system. A woman receives a call at her friend's house.